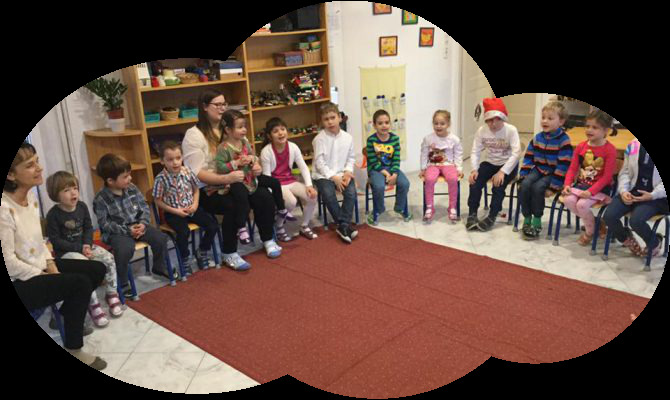 The kindergarten opened its gates in 2000 in Remetekertváros. 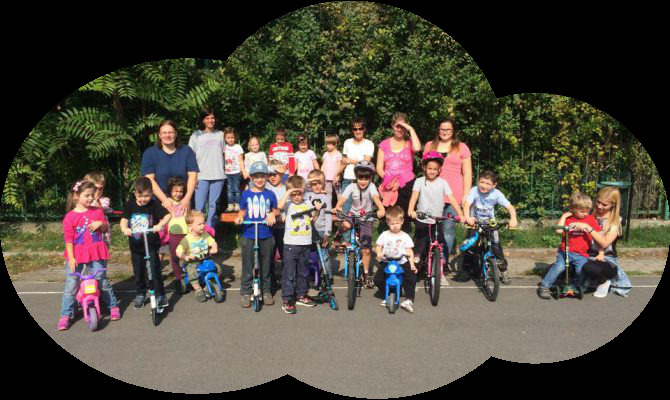 We can ensure the placement of 25 children in two smaller groups. Our establishment puts a strong emphasis on preparation for school. 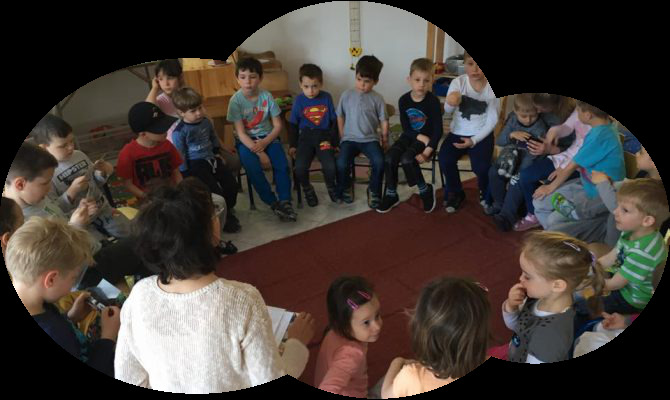 Our kindergarten has its own pedagogical program, the goal of which is complex movement development in children. Our task is to preserve or enhance the children’s natural desire for movement, and through regular exercise create a healthy lifestyle.